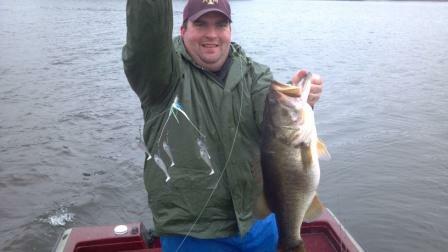 The Storyteller, our fully customized rig caught this 9 pound plus bass in the deep south on Friday December 16, 2011. 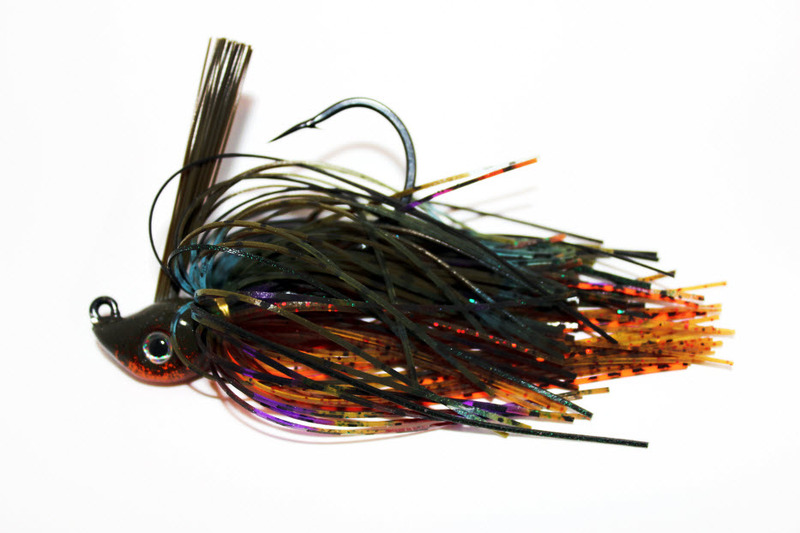 Along with our Boto Buzz, Big Badd Buzz and Umbrella Rigs are just a few of the "wire" baits we will be offering this upcoming season. 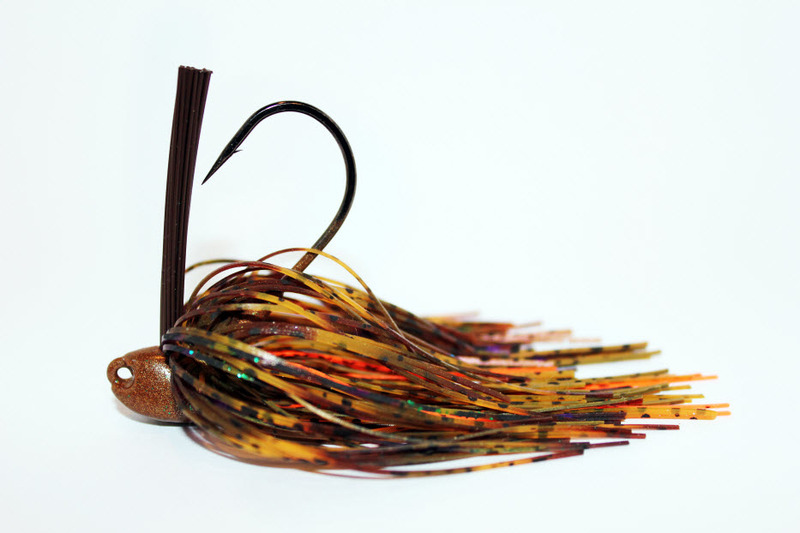 We use the highest quality components and hooks in all of our baits. Enjoy browsing our selection and as always, if there is a special color or wire gauge you prefer, shoot us an email or at the end of your shopping cart, you will see our "Special Instructions" box. We will make sure every detail is done to perfection! YOUR satisfaction is top priority at AFS Custom Baits! !